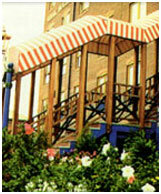 Canopies make an extremely strong visual statement to the exterior or interior of a building. They can reflect an image ranging from contemporary to traditional depending on style and fabric choice. 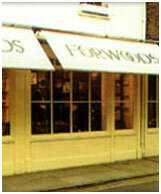 We have a large standard range of canopies to choose from but can make special designs to virtually any shape.